Since February 2010 our company headquarter is set 25 km in the north of Hanover in northern Germany. 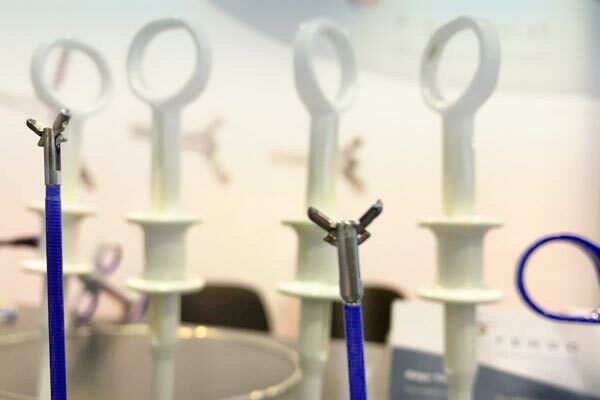 We operate internationally as nationally in the field of endoscopy. 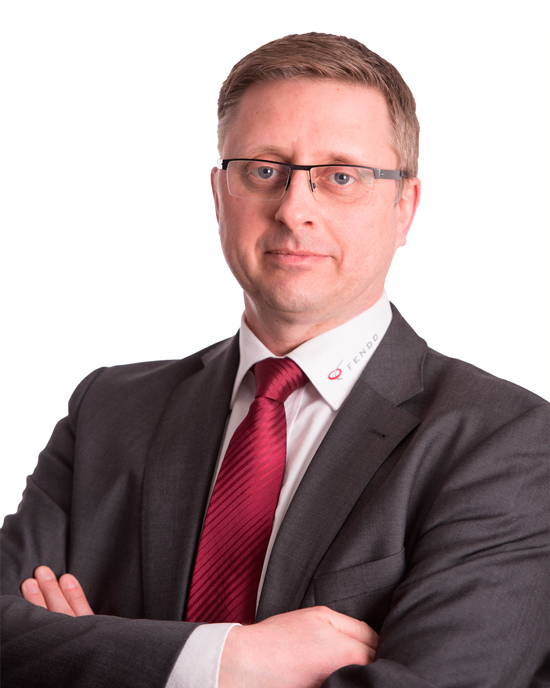 Our CEO, Mr. Holger Fehling, has a concrete imagination of clients and users needs, due to his experience in this field, that includes more than 25 years of hard work. 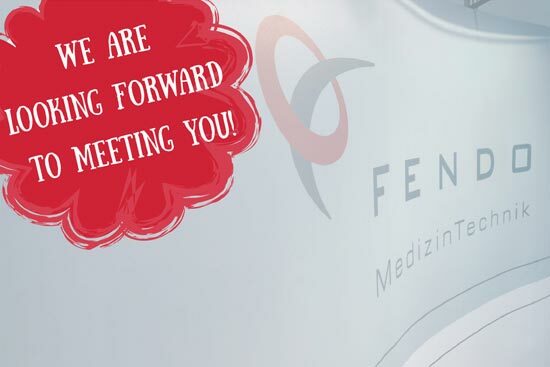 FENDO Medizintechnik is eager to realize each of our clients wish for example in cases of a small purchasing quantity or a request for a product, which is not easily available on the market. Get in contact with us and we will find a solution for your request as fast as possible. A high value for us is the fast delivery of our products. For national orders we realize a delivery term of 1-2 workdays. International orders are delivered as fast as possible. 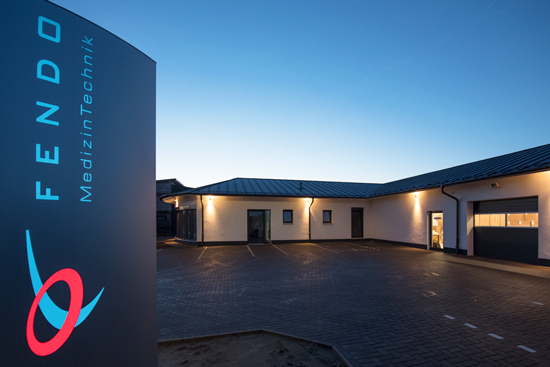 We enlarged for you – in December 2015 we moved to our new company headquarter. Our spacious, air conditioned warehouse with adjacent offices, offer the necessary space to enlarge and optimize our portfolio according to our clients needs.